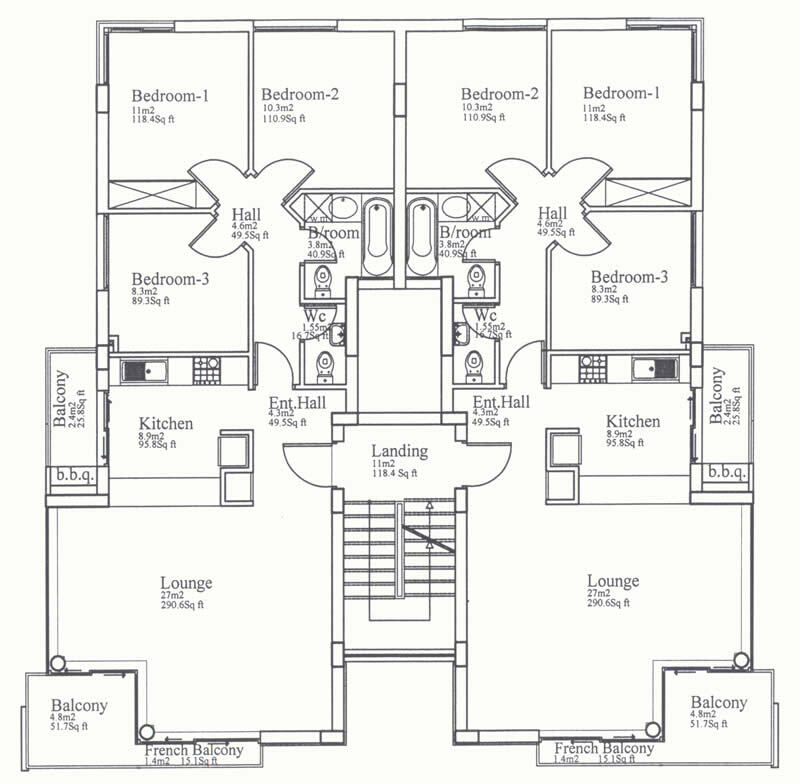 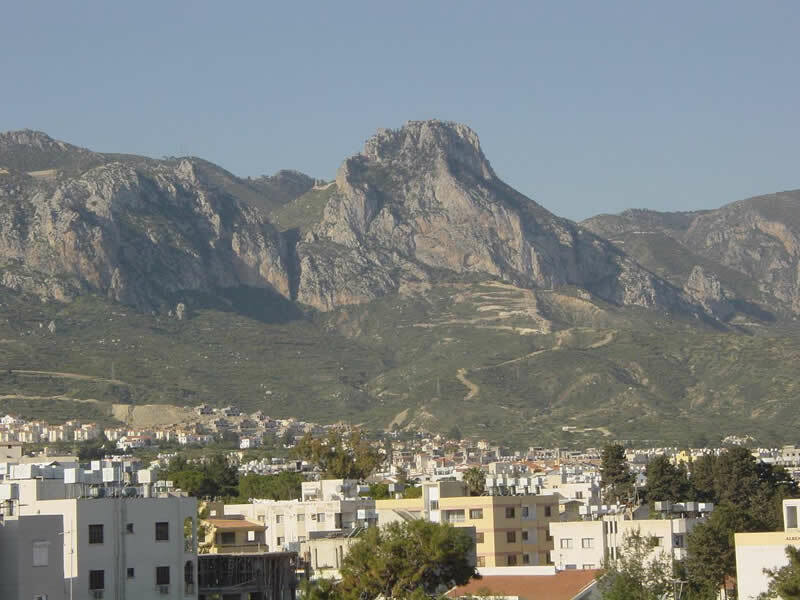 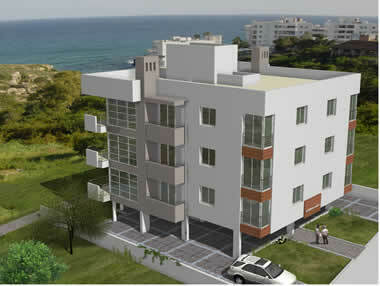 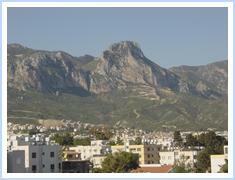 A project of six 3-bedroom flats, all 110 m2/1,185 Sq ft, located in central Kyrenia. 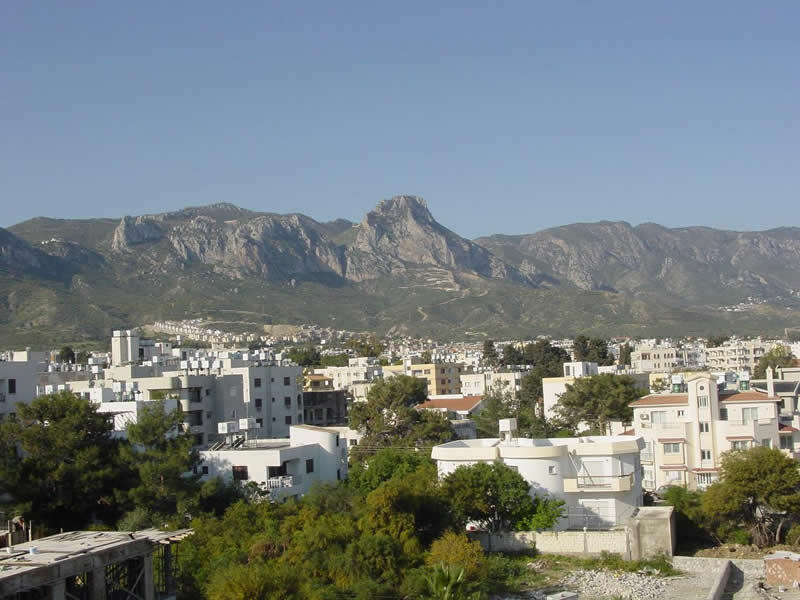 These apartments are 10 minutes walking distance to the delightful Kyrenia Harbour, only minutes away from all amenities such as supermarkets, restaurants, hotels, shopping centres, universities, etc. 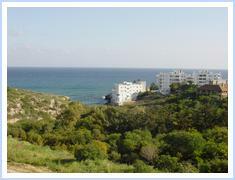 and only minutes from a small sandy beach. 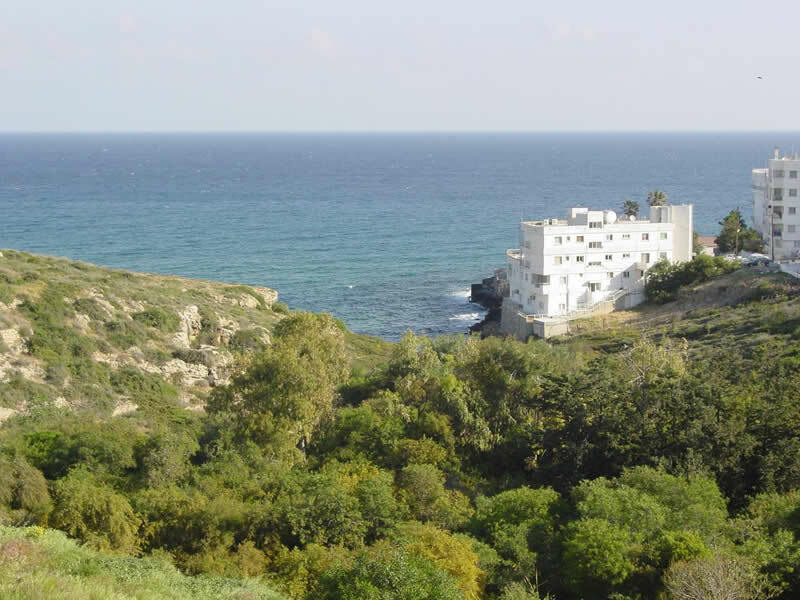 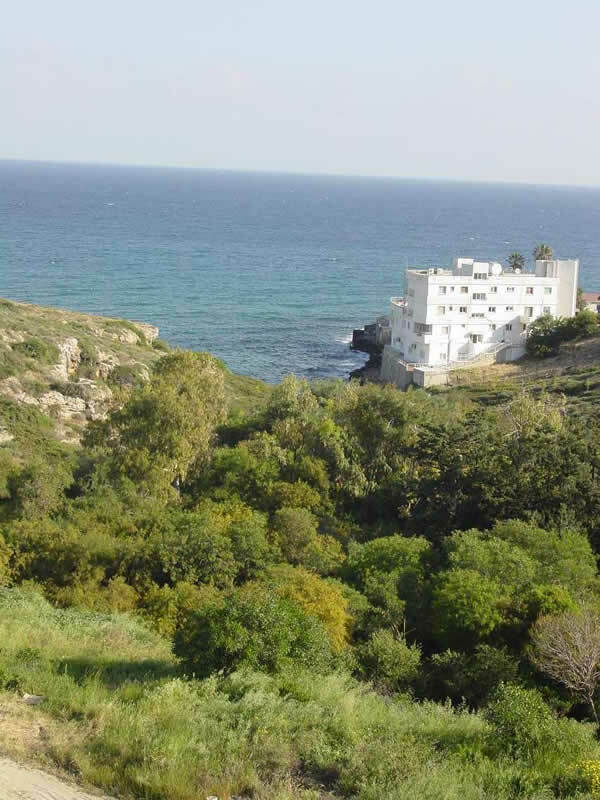 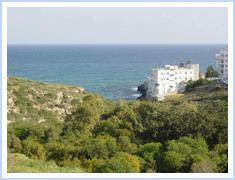 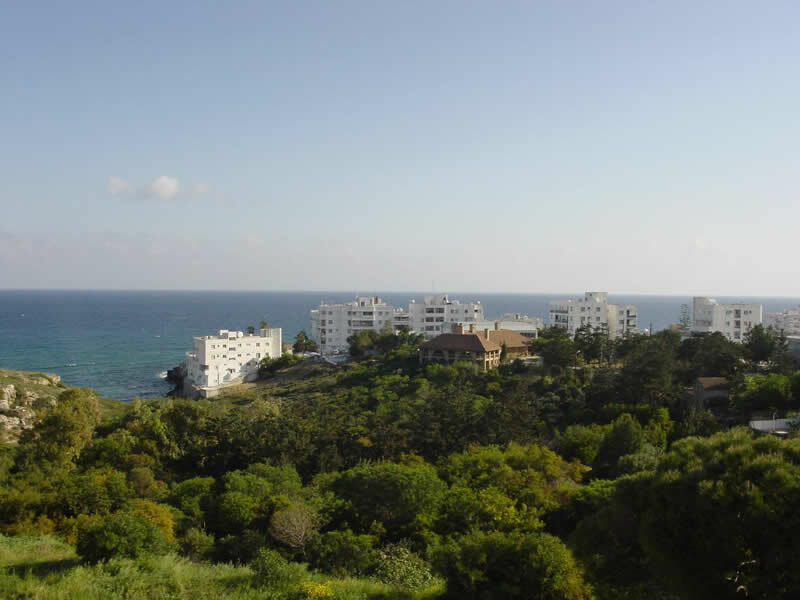 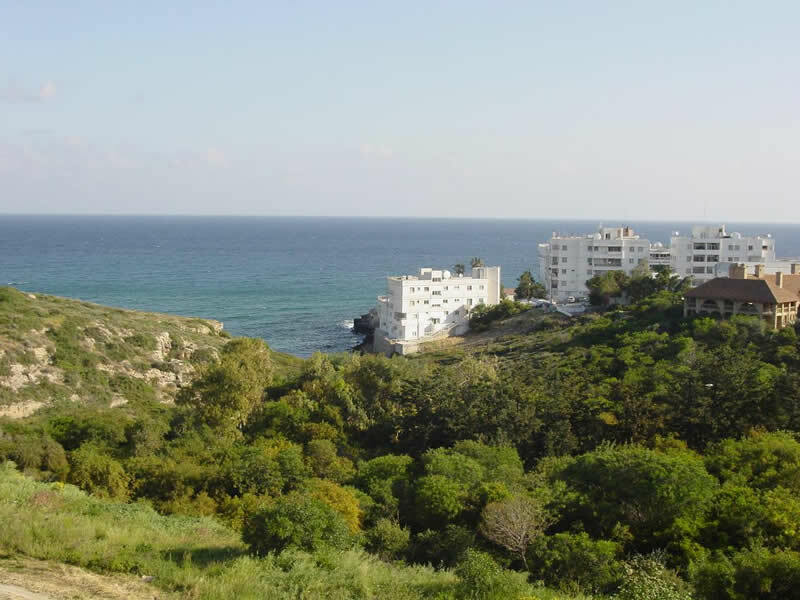 Externally, the development boasts fantastic unblocked sea and forest views. 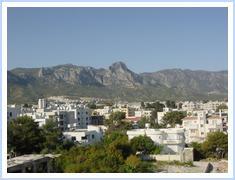 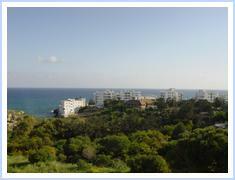 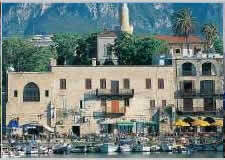 KYRENIA COURT III – SEA VIEW APTS. 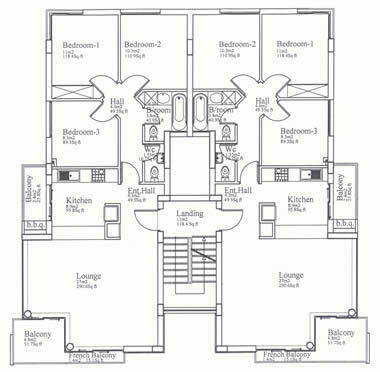 Light fitting above front door. 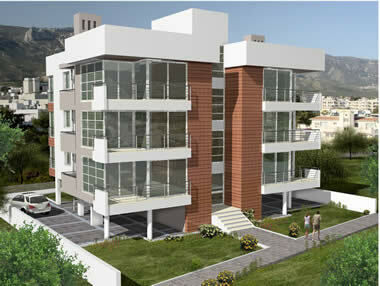 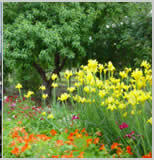 All top quality materials used – imported electrical, TV, satellite and telephone sockets, air-conditioners.